The task of transforming the party into a real weapon for the working class remains crucial. All members should get actively involved in this struggle. However, this is easier said than done. 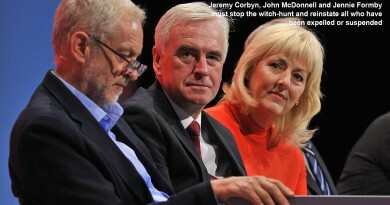 The Labour Party is still dominated by a bureaucratic middle layer that interprets the rules and procedures as it sees fit. 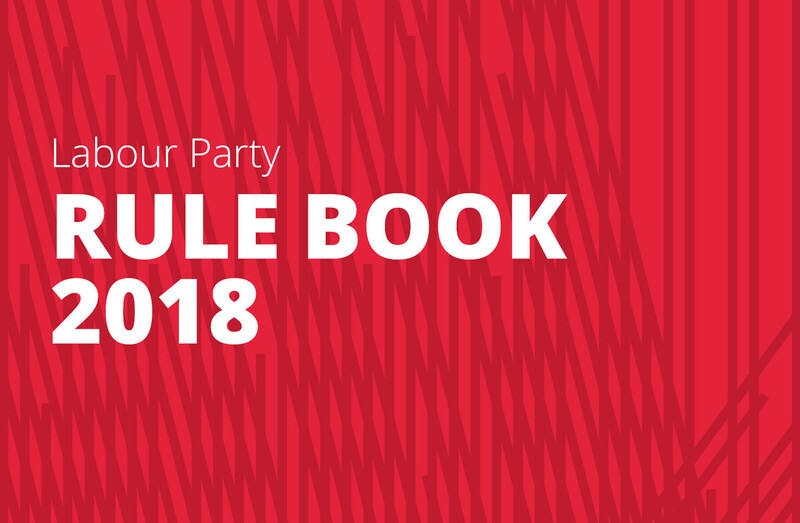 It does not help that the Labour Party rulebook is almost a hundred pages long and written in pure Bureaucratese. 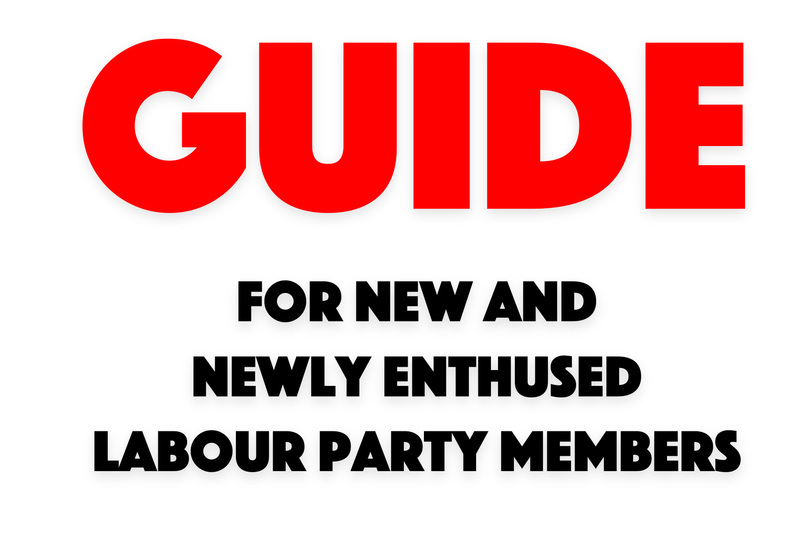 The guide is an attempt to explain the party’s most important rules and structures in plain language. With thanks to Momentum Sheffield, on whose guide this booklet is based. 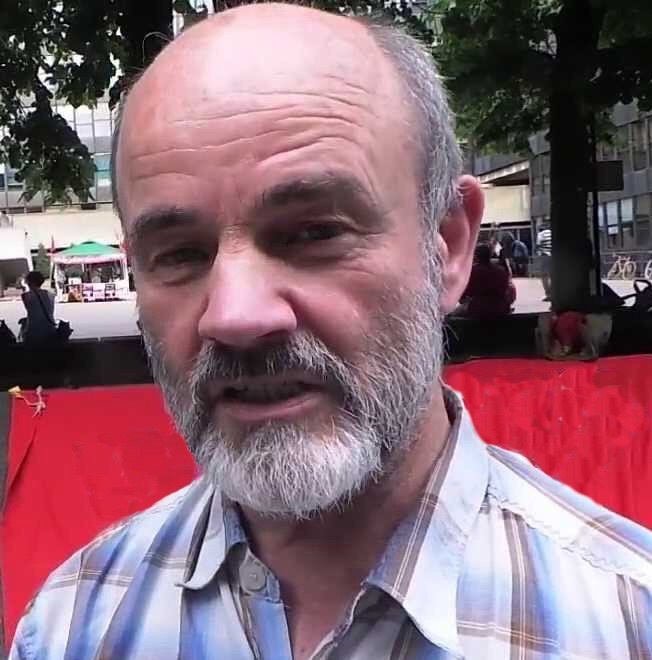 Labour Party Marxists take full responsibility for any inaccuracies or mistakes, of course. 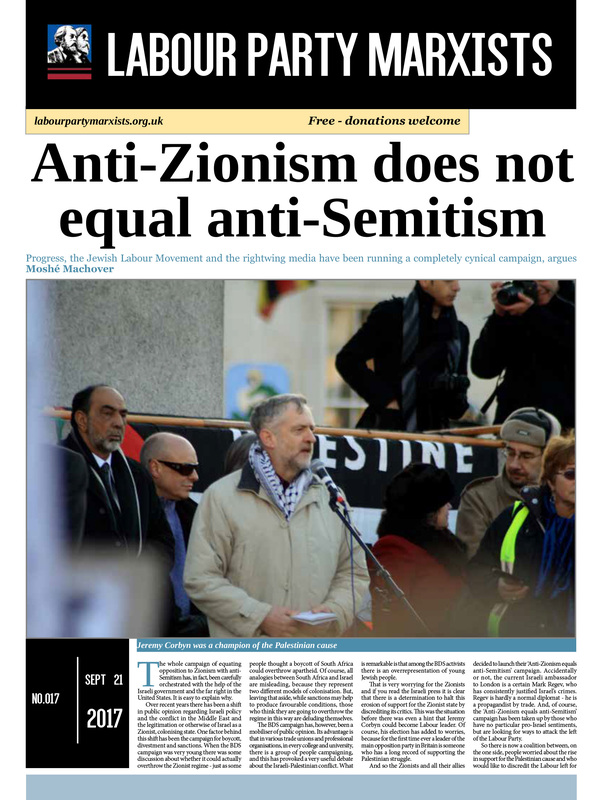 You can also purchase a printed copy for £1.50 – please pay here and send us a quick email once you’ve done so.